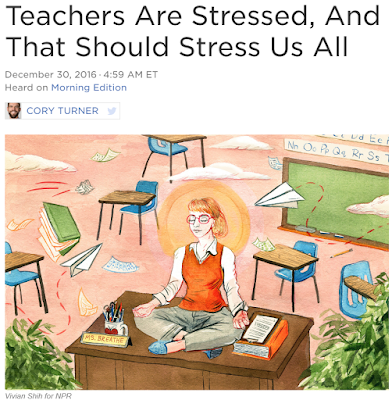 Teachers' stress is a problem for all of us. It is a real crisis and we need to act to help prevent or alleviate teachers' stress. In Taiwan, research has shown that the main source of stress is the changing education policy of the government. In another study in the United States, the following scenario is cited: "The teacher discussed how the school administration forced curriculum changes on the teachers without consultation, sufficient time to prepare, or taking into account important factors such as the teachers’ current lesson plans, the subject they were teaching, and individual students’ issues." Research also shows that females experience greater stress and a lower sense of accomplishment. And there is no doubt that young teachers are much more susceptible to burnout (physical or mental collapse). The Philippines, with its new K to 12 curriculum and a significant number of young teachers and females, is very likely facing the same situation. 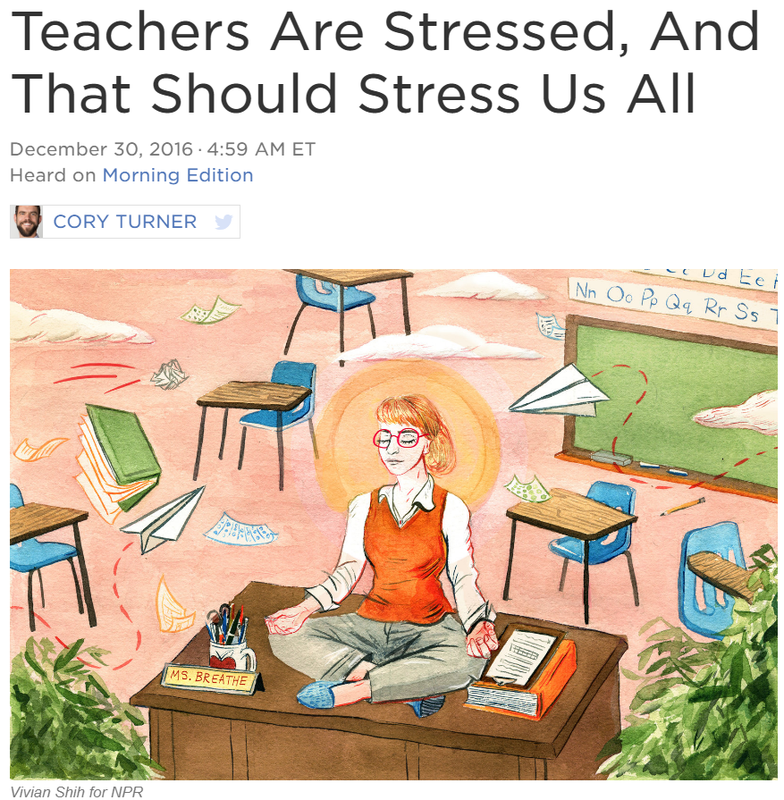 There is a research article that summarizes what we already know regarding teacher stress. It enumerates for instance the major causes of teacher stress: (1) lack of time, (2) poor relationships with colleagues and school leaders, (3) inadequate resources, (4) role conflict and role ambiguity, (5) coping with change, (6) being evaluated by others, and (7) workload. And the consequences are equally clear: (1) depressive and psychosomatic symptoms, alcohol consumption, and burnout, (2) poor immune systems, (3) poor self-efficacy, and (4) high attrition. 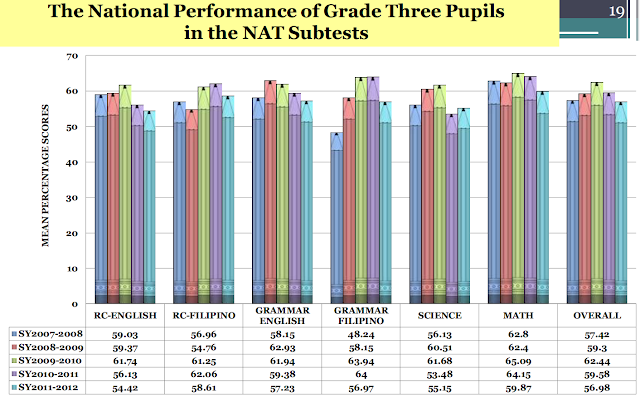 And obviously, a teacher's stress affects a teacher's performance. What I just read from a Facebook post from a retired teacher in the Philippines may not be as polished as the research articles cited here, but, nonetheless, it carries the same important message. We do not need interventions when we know quite well what the causes are. Teacher stress can be addressed, but only if we listen to our teachers. Here is the post. 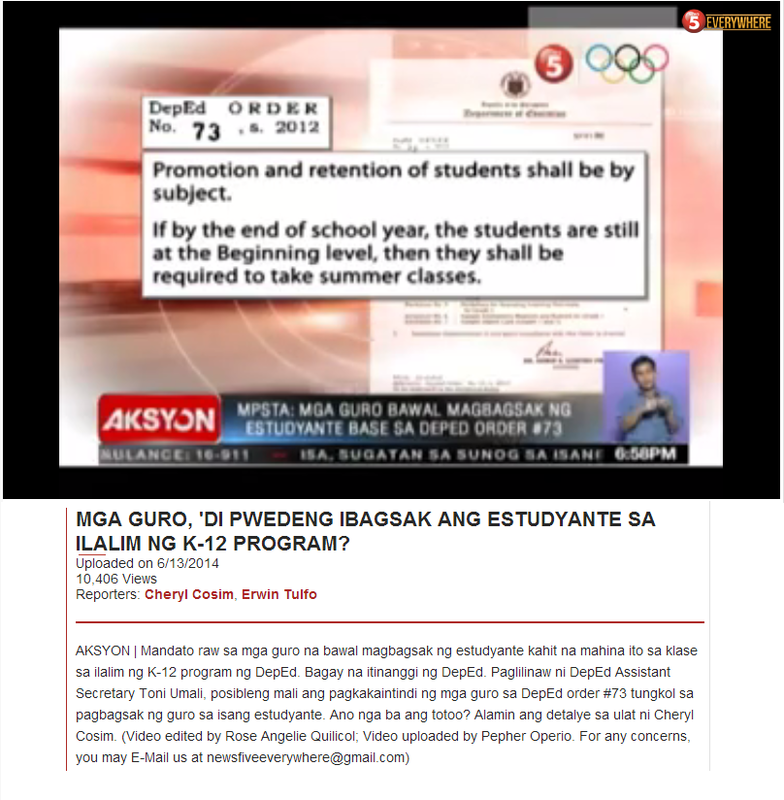 Truth behind the resignation of Mam Catalina Sotto, former teacher of Tala High School. It is easier for me to let go of the job i am having for ten years, the job that i thought would lift my social status at least, the job i thought would help me improve my well being and develop my personality, the job that i thought would help children to change the world, the job i thought would make me survive in this complex world but it all goes the other way around. 1. The job is killing me already, i have accumulated diseases over the years like laryngitis and cyst on my bladder due to continuous usage of my voice and an unhealthy lifestyle due to stress. 3. I have been away from my sons for three years already, and that is not making me a good mother. 4. Have been building my status as a coach for years, won contests and spent money from my own pocket for the sake of the contest but i woke up one day that i am already replaced, but needed my help to train the one who replaced me, won the contest and i ended up unrecognized. 5. Its so painful being a teacher but treated like im uneducated. 6. Cant stand the competition arising. 8. Ill never get rich, no leveraging, the compensation does not equal your workload. Too much work but underpaid. 11. Loads of credits and loans. 12. Im not happy anymore. They say teaching is a noble profession, but i am not born to become the noblest person, i am a mother, a wife and a daughter. Lets all be practical. We all applied from work to earn a living, not to kill us. Its all about prestige, power and respect. I just want to live and be happy. These reasons are just some, i have not included yet the best reasons why I left. But to make things clear, i do love my co teachers from the dept and esp. My students. I hope people would now understand why i gave up my profession and switch. ITS MY CHOICE! ITS MY LIFE!! Emmm i would like to say you here that most of the teachers are stressed because of students too many noise and misbehave so that i think the online education via different websites like https://qanda.typicalstudent.orghere or any other site is the best where you can ask question online from the teachers ! !